The weekend is sold out. Please email if you are interested in getting on the waiting list. 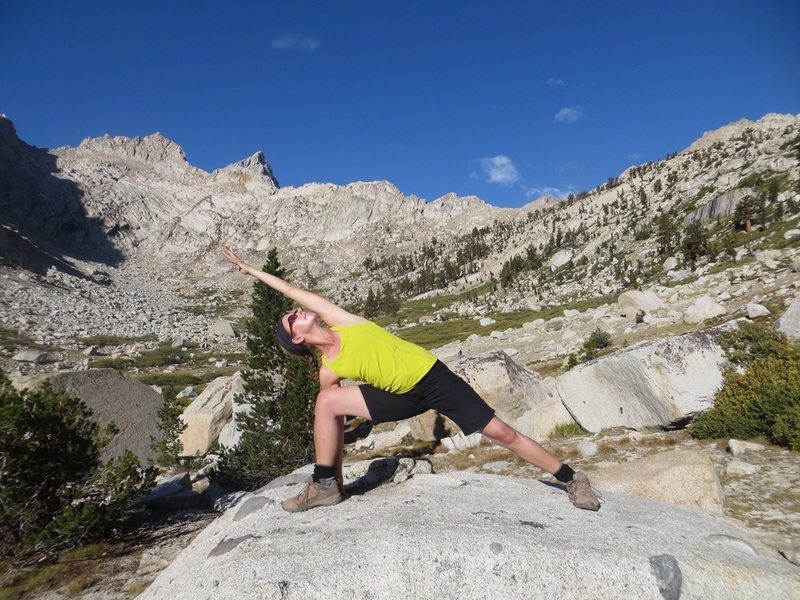 Kick off your summer with an active and adventurous weekend of yoga and hiking in the beautiful mountains above Lake Tahoe. The weekend will begin with an early-evening yoga practice and welcome dinner. 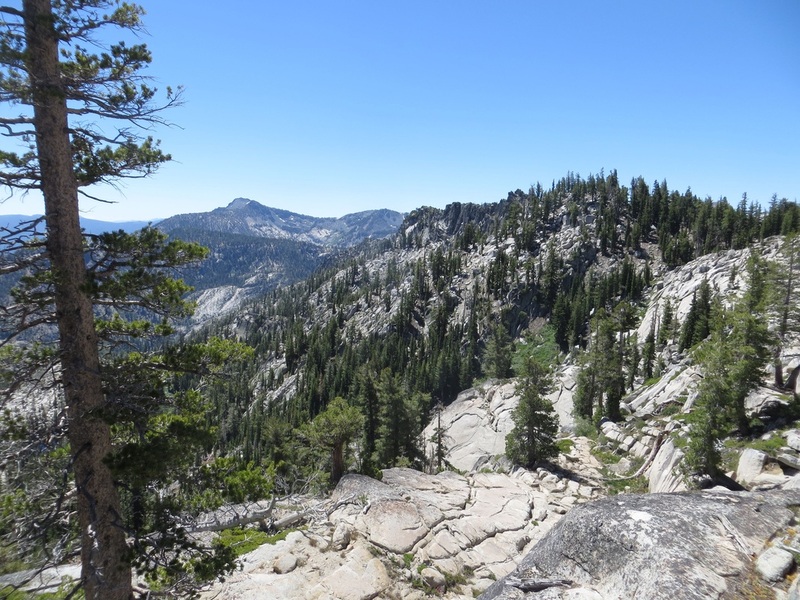 Most of Saturday will be spent on the trail, hiking a moderate-to-strenuous 8-10 miles, with stunning views of granite peaks, forested ridges, alpine lakes, and waterfalls. At our halfway point, we’ll have an outdoor yoga practice and lunch amidst this breathtaking Sierra scenery. That evening, we’ll rest and recover with a gentle and restorative yoga practice and dinner. We’ll conclude on Sunday with an energizing solstice-themed yoga practice and closing lunch. 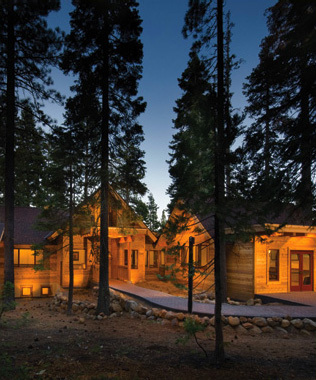 It will be an amazing opportunity to reconnect with nature and salute the sun in the Range of Light! Transportation to/from Granlibakken is not included in the pricing, but I can help arrange carpooling and airport shuttles.